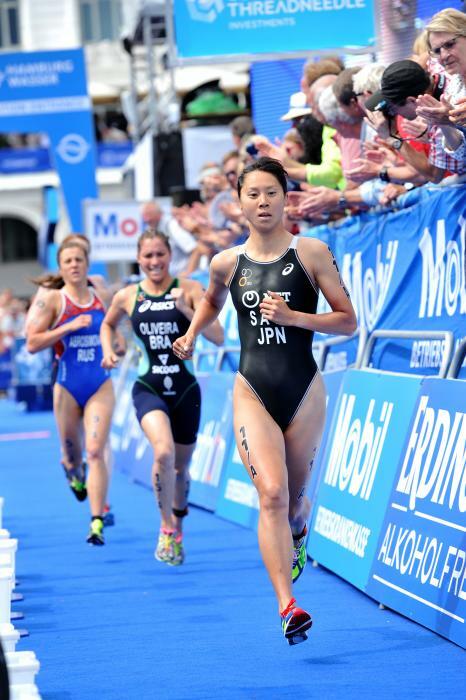 Yuka first took up triathlon when she was just nine years old with her mother’s encouragement. 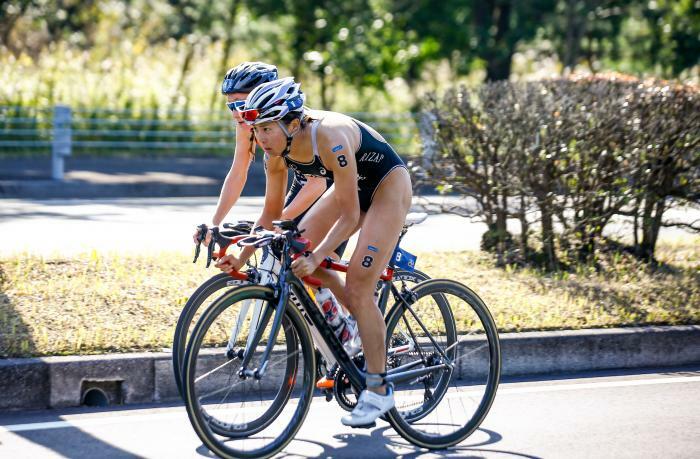 After graduating at Nihonbashi Jogakkan High School she has been coached by Seijiro Iijima at the Triathlon Team KENS based in Yamanashi (and also in Tokyo) Japan. 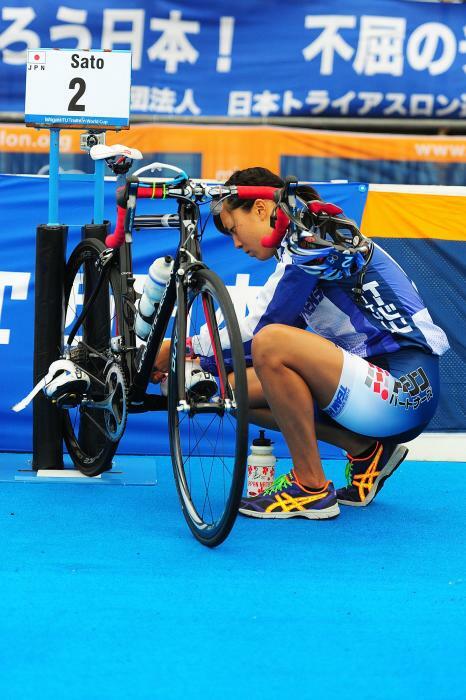 Competing in ITU events since 2007, Yuka has had a number of podium finishes and successful races including gold medals at the 2015 Tongyeong ITU Triathlon World Cup and 2015 Osaka ASTC Sprint Triathlon Asian Cup. 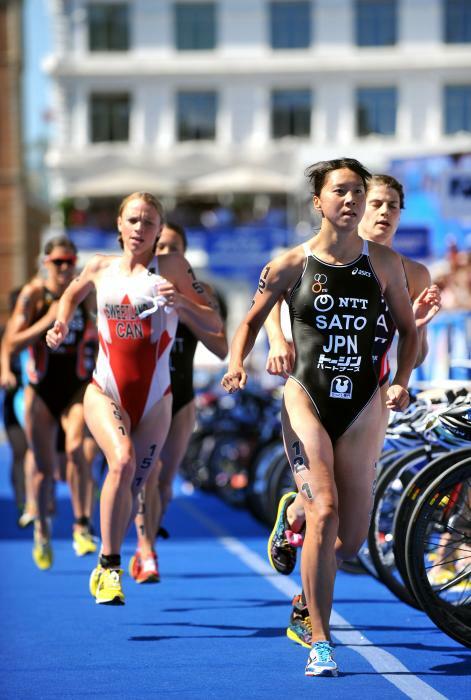 In Singapore in 2010 Yuka was the first gold medal winner of the inaugural Youth Olympic Games. 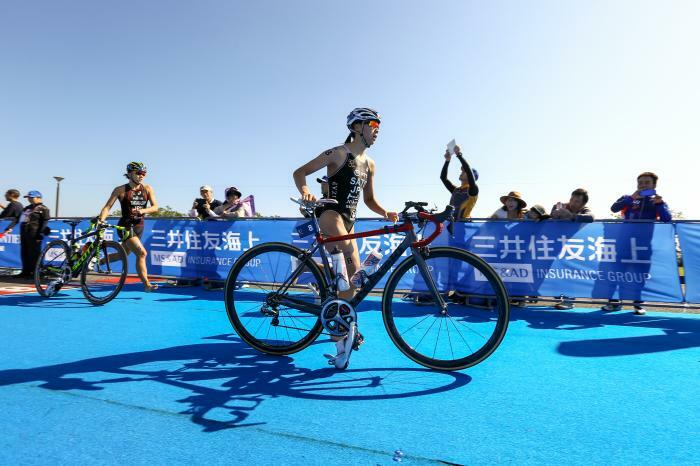 After her successful seasons in the Junior and Under 23 Categories she also triumphed at 2010 Sendai Bay ITU Triathlon Asian Cup and 2010 Amakusa ITU Triathlon Asian Cup in the Elite category. 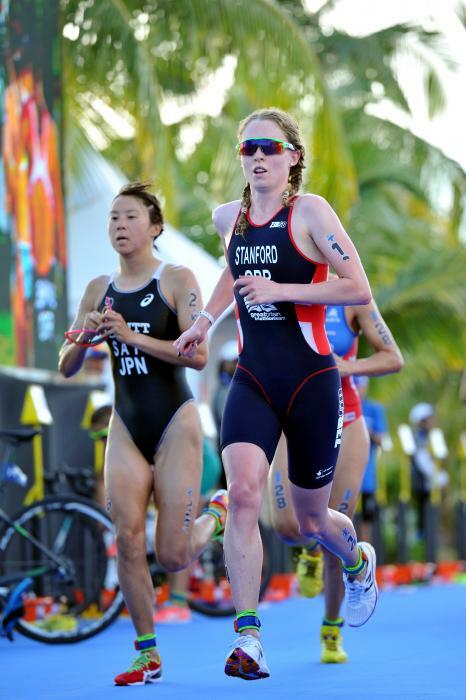 Over the past years she has became one of the well-known young Elite athletes with consistent high placed finishes on the ITU circuit. Yuka was chosen to represent Japanese young athletes at the final presentation of bids for 2020 Summer Olympic Games where ultimately Tokyo won the place of host country on 7th September 2013. 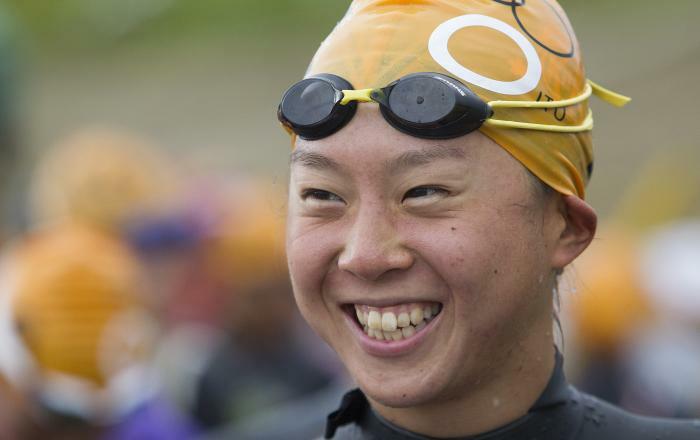 In 2014 Yuka grabbed her first career Japan Triathlon National Championships title at Odaiba. 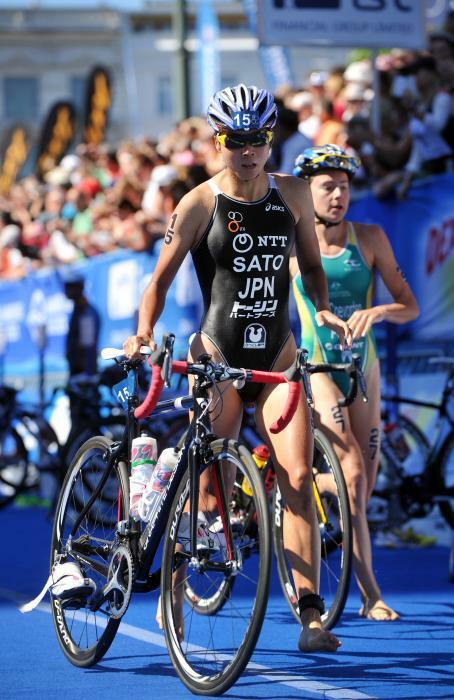 She finished the 2015 ITU World Triathlon Series ranked 30th overall. 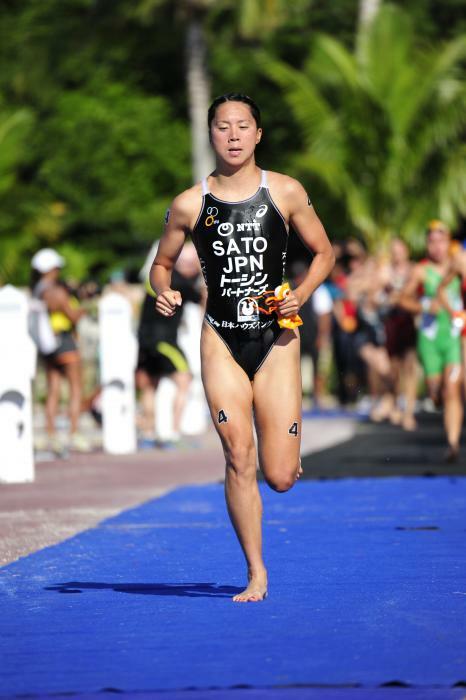 Yuka was selected to represent Japan at the 2016 Rio de Janeiro Olympic Games where she placed 15th. Her next goal is to win gold at the Tokyo 2020 Olympic Games. 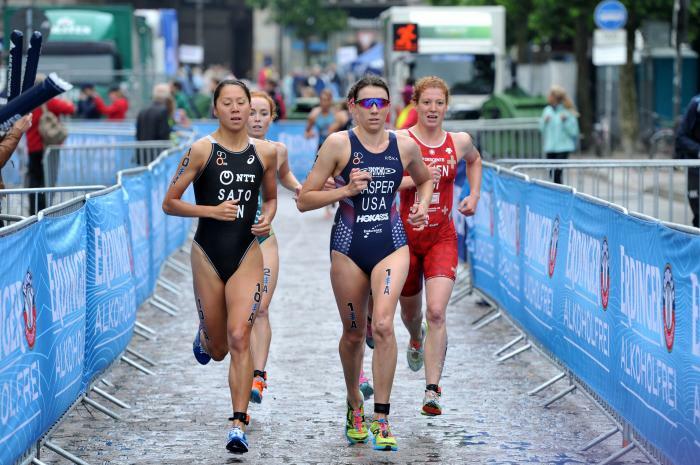 - 28th place at the 2017 ITU World Triathlon Hamburg. 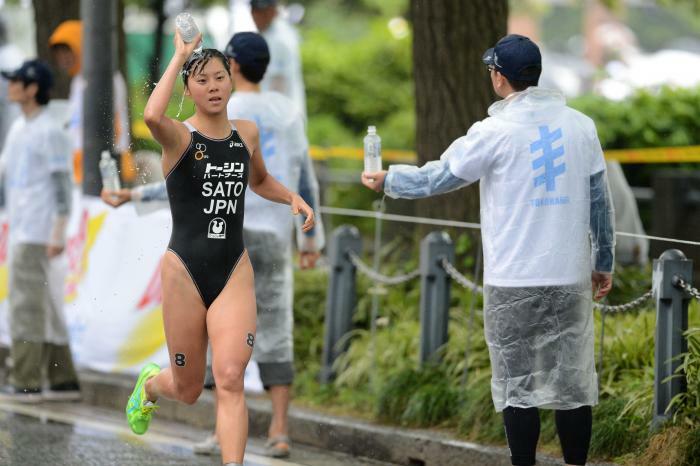 Today’s top moment is really a succession of standout performances during the 2014 season put together by Japan’s small but mighty athletes. 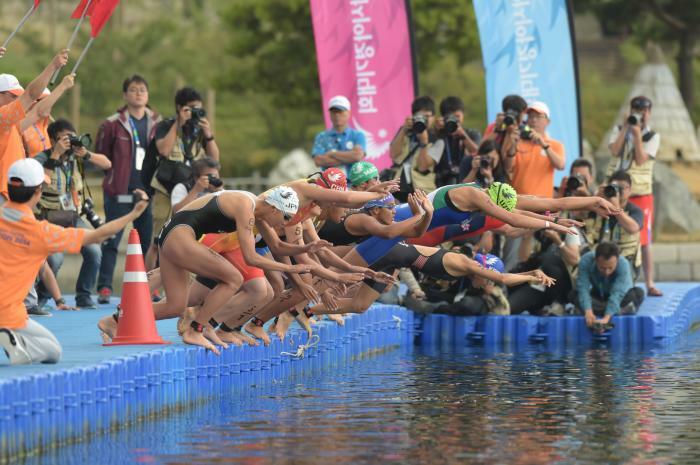 Japan capped off a successful International Games campaign this weekend with a win in the Mixed Relay at the 2014 Phuket Asian Beach Games and a 1-2 finish in the women's triathlon headed by Ai Ueda. 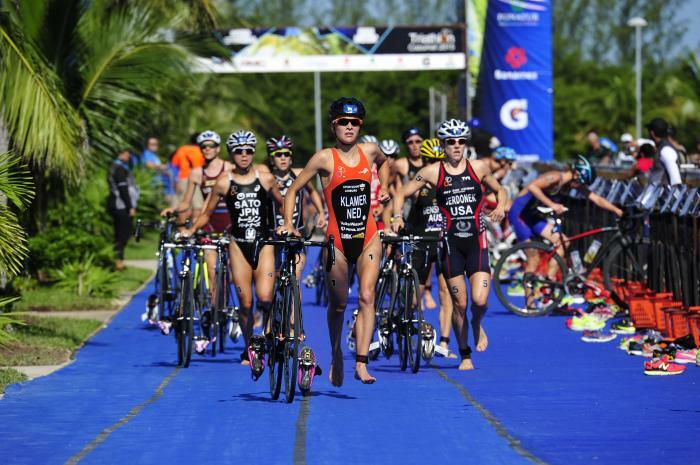 Guatapé will once again host the Triathlon World Cup on Sunday to conclude the series for the season. 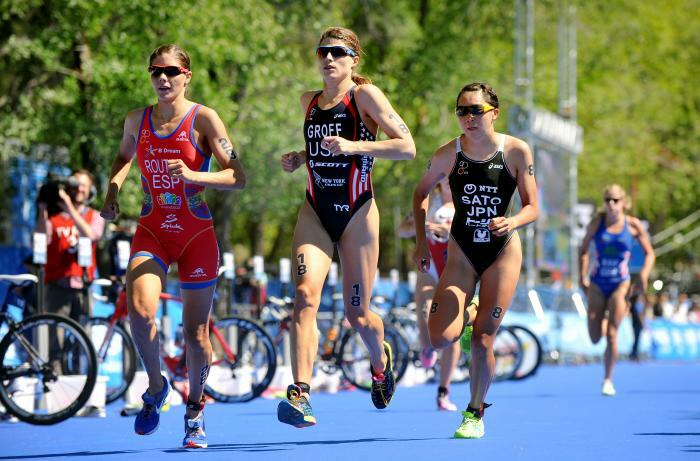 Athletes talked about their preparation and training ahead of the race. 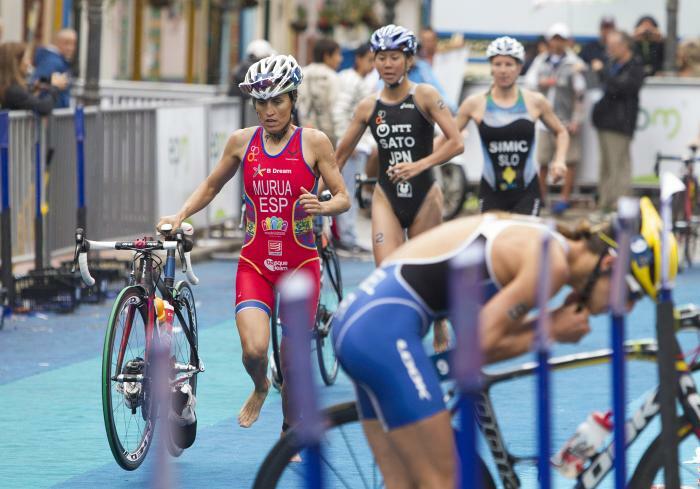 After eight thrilling World Triathlon Series races and nine World Cup events, the ITU season comes to a close on Sunday in Guatape with the 10th and final World Cup of the year. 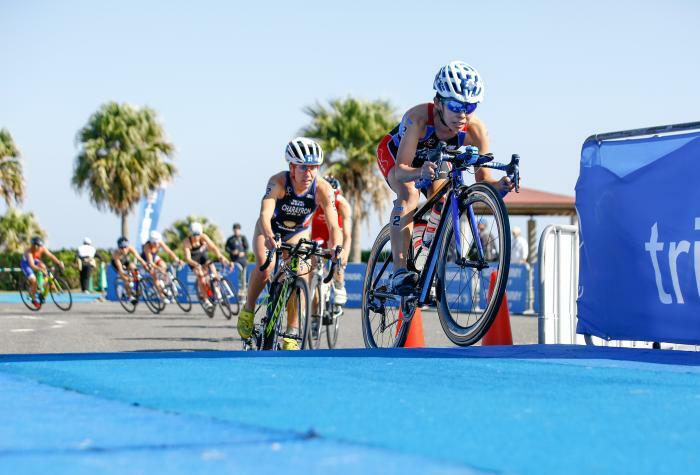 Reigning champions Mariko Adachi and Yuichi Hosoda each defended their Asian Championship titles on Saturday in Subic Bay, giving Japan a clean sweep of the podium in both the women's and men's race.